It’s been a while since Crash Bandicoot has had a video game appearance. 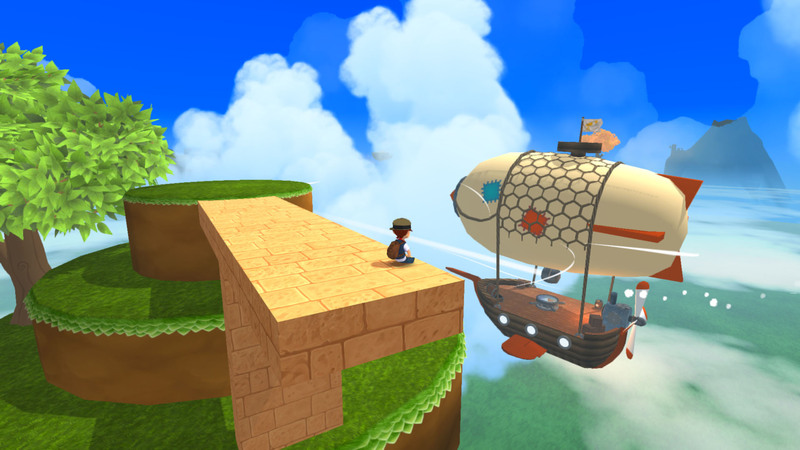 Once popular in the days of the Playstation 1, the character hasn’t got a new console since all the way back in 2008. Even his mobile app appearances petered out in 2010 or so. But now, Crash might be making a comeback. 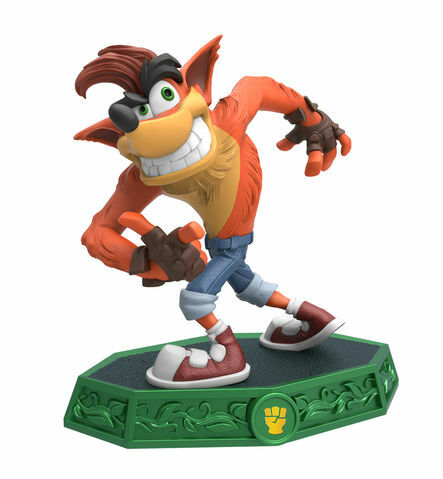 For example, like his counterpart Spyro, he’s now been confirmed as a playable character in the Skylanders series. He’ll be making his debut in the franchise in Skylanders: Imaginators in 2016. It’s not gone down too well with some fans. But before you get too annoyed just yet, there’s a bit more positive news for Crash Bandicoot fans. Namely, the original trilogy is getting remastered! Yes, in 2017 we’re getting Crash Bandicoot Trilogy Remastered, with redone versions of the first few games in the series! They’ll be made by Vicarious Visions (the company behind the GBA games and Crash Nitro Kart), and released on the Playstation 4. So while everyone looks at Activision’s Skylanders version of the character and sighs a bit, the original games are at least getting some attention. Hopefully this will open the way to a full reboot or continuation of the series in the near future. What do you think of Crash Bandicoot Trilogy Remastered? Or his appearance in Skylanders? Not thrilled about this, but I am happy about the PS1 remasters. Hopefully he does better than Spyro did. hopefully he doesn't look like that in the remasters. 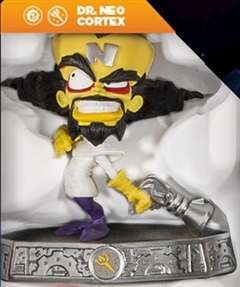 Dr Neo Cortex is Also Coming To Skylanders!